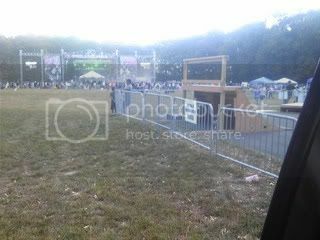 I just got home from a huge festival in New Jersey this past weekend called Revelation Generation. I was stoked to be with my friends from BFC and Outcast BMX. We had a local skate ministry come out and shred with us too. We performed 6 demos throughout the weekend and shared the good news of Jesus. On that stage behind our demo area, we had bands like The Devil Wears Prada, Anberlin, and August Burns Red. The good news is that throughout the weekend the name of Jesus was high and lifted up. I had a blast and now I have some time to finish up some filming before flying around next week.